Empty nest – that quiet vacuum of space that takes shape around your child leaving. Permeated with feelings of loss it is a threshing floor to the identity and purpose that has defined a parent for years. For two decades the core of my identity has been mom. I’m still mom but all at once my role is less defined – changing. Yet those who wait for the Lord will gain new (chalaph) strength; they will mount up with wings like eagles, they will run and not get tired, they will walk and not become weary. A tender shoot will grow and new life will spring up. However, we do need to allow ourselves to grieve the loss of the old in order to embrace the new. 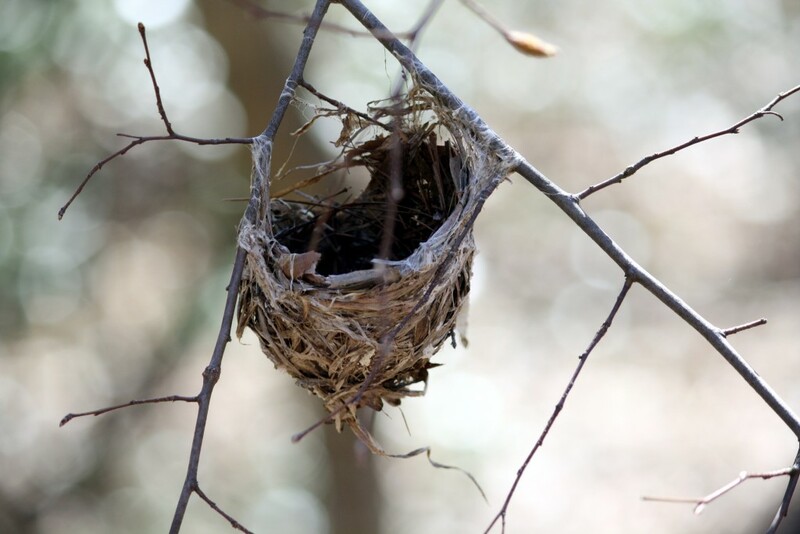 Empty nest is a time of mourning – a time of letting go. In our western society, where there is tremendous emphasis on individualism, grief reminds us that G-d created us to be a community. The work of grief is not a work to be done alone. There is a world of empty nesters standing on the same threshing floor as you find yourself. Our children’s independence is a reminder of how much we had to give and all that we have accomplished. 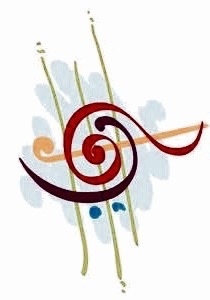 It is a pleasure to remember that it is not a form of abandonment but an expression of a job well done – and is something to keep in mind as we move back into the center of our own lives, in ways that will make our children proud. The rich meaning of chalaph (also translated ‘passes’) reminds us that this too will pass. As with all liminal space, we are reminded annually at the Feast of Sukkot, or Tabernacles, to embrace the shelter of your temporary and fragile sukkah and leave the bricks and mortar at home. Liminal space isn’t the place to build a house but is a passing through – a threshold to something new. As parents, during years of holding them close and nudging them forward, we have spent our lives giving our children both roots and wings. 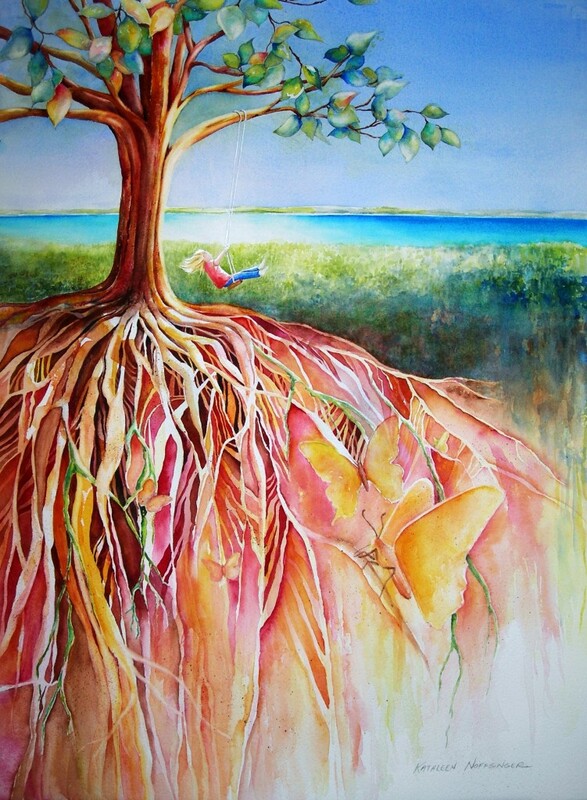 Roots – providing security, nourishment, and a place in their heart that is always home. And wings – the freedom to fly the nest. “Making the decision to have a child – it is momentous. That makes us vulnerable but I don’t know one parent who would have it any different. In general, I’ve found that it can help to look outside myself and see through the perspective of others. There are parents who will never experience an empty nest because their children are not able to spread their wings. Their children are not physically, mentally, or emotionally able to make it on their own. 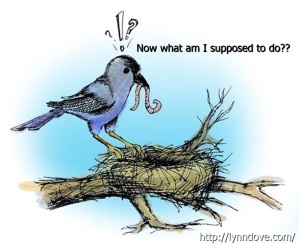 When I think of such circumstances, I can more easily view my empty nest not so much as a gift being taken from me, but rather as a gift I have cared for – will always care for – and am giving back to the Lord. There is something rewarding in the knowledge that we have cared for the daughter G-d has entrusted to me and my husband; and, in doing so, we also have empowered her to take care of herself. This passage is the key to understanding the message from heaven telling Abraham to stop: “Now I know that you fear God, because you have not withheld from Me your son, your only son” (the statement appears twice, in Gen. 22: 12 and 16). The test was not whether Abraham would sacrifice his son but whether he would give him over to God. As you move through this season of empty-nesting, may you live each day to it’s fullest as a sacred gift from Heaven and may G-d bless you with His peace and His purpose. ~ send them articles about people who were murdered on a deserted road in Great Britain, indicating what can happen when one moves away from home. Hey, if it can happen to a Mildred in Ravenstonedale, England, it can happen to your Miriam in Riverdale, New York. ~ have them on speed dial, along with their friends, the fire and police departments, local Emergency Rooms, the National Guard — and you can’t remember your own number! ~ call their teachers and anyone who they ever dated … just to “shmooze.” Make sure they know your daughter is still “available.” G-d only knows what will happen to her if you don’t intervene. ~ slip them a few dollars when they visit, saying “Sha …” even while your husband has taken from his pension fund to pay for Medicare supplemental. 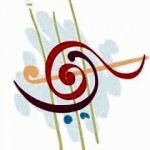 This entry was posted in Life Events - Liminal Space by Cindy Lou. Bookmark the permalink. Thank you for sharing this, I have experienced the empty nest too and it’s all so true. Karen thank you <3 I thought I had gotten through an 'empty nest' but my daughter has decided to go into full time missions. G-d willing she leaves in less than a year for northern Thailand. 200 miles away was one thing - 9000 is a bit more of a heart stretch. I'm working through a wee bit of this again. Really very thanks for sharing best info with us after reading this i really felt very happy. Thank you Cindy for all you poured into this. So much here, instruction and direction for moms like me in a different season of mothering too. I especially like what you said about grief and giving our children over to Abba. Blessings to you in this time! ((((Raynna)))) thank you. I have been so enjoying spending time at your blog ~ such a blessing to this heart of mine. And Raynna ~ what a very precious family you have. Oh wow, that means so much to me, thank you Cindy!